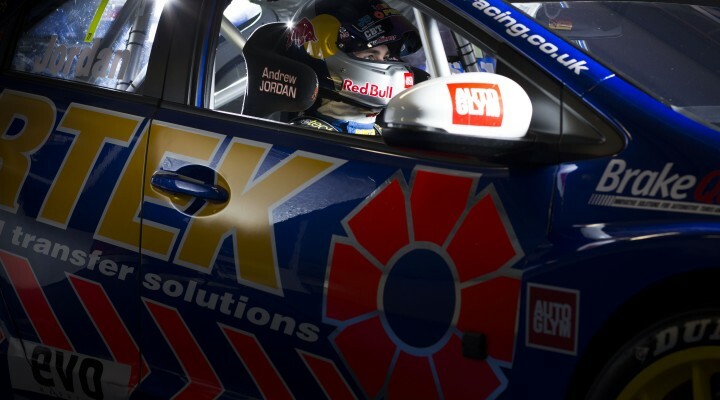 Andrew Jordan has confirmed a partnership with Red Bull for the 2014 Dunlop MSA British Touring Car Championship. As a result of a developing relationship that started two years ago, Red Bull will work with Andrew as he heads into his defence of the BTCC crown. Andrew’s crash helmet will be in the iconic blue and silver Red Bull livery, which is readily identified with leading motorsports athletes around the world.